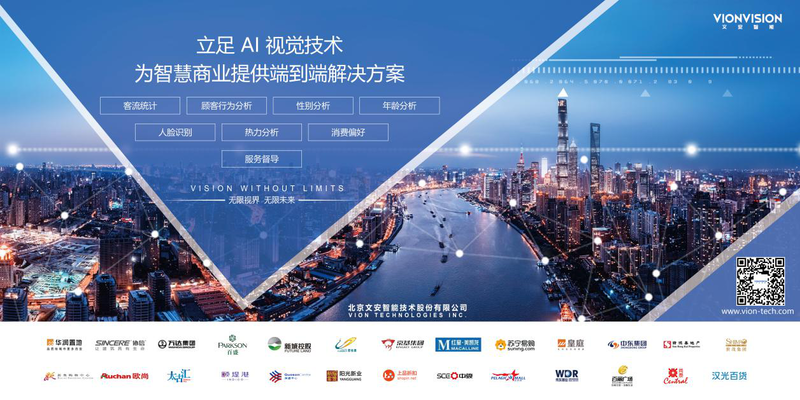 On April 18, Vionvision entered into a partnership with Deji Plaza, a landmark of Nanjing, for upgrading store people counting project and will assist the users in upgrading customer insight system with the people counting and facial recognition technologies. 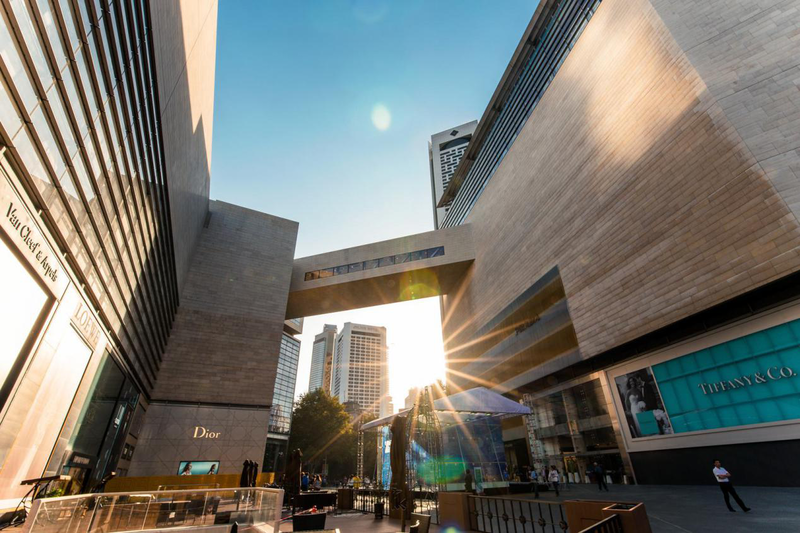 Situated in Xinjiekou, the so-called "No.1 Commercial District of China" in Nanjing, Jiangsu Province, Deji Plaza is a perfect example of high-end commerce in Nanjing. The Plaza is engaged in forming a novel value of consumption and living by gathering diversified business types and developing a unique operational philosophy. It will become a brilliant life platform for the consumers in pursuit of a premium life. In 2017, Deji Plaza achieved a sales volume of RMB 9 billion. 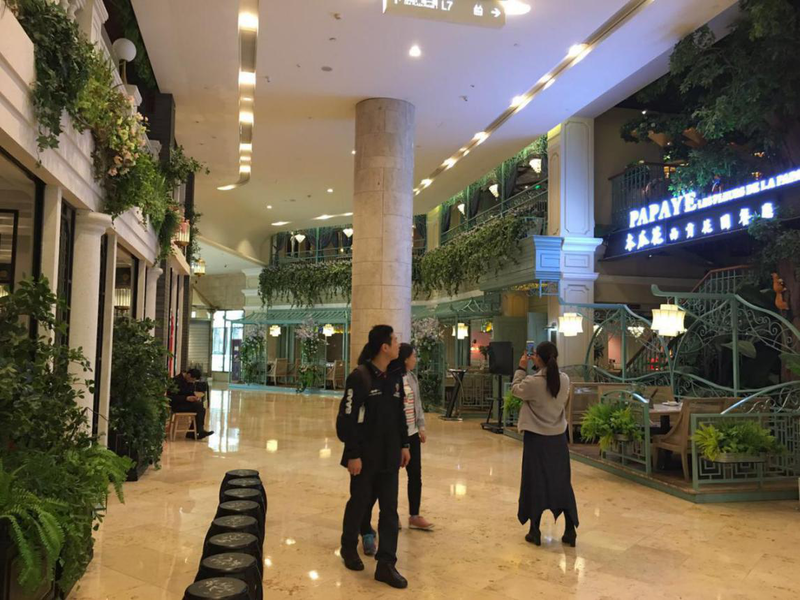 Its uniqueness is represented not only by the high-end positioning and diversified business types, but the world-class facilities and meticulous services, which pull consumers into a dream-like shopping paradise. Guided by the concept of "synchronizing our delight with the world", Deji Plaza has always been guiding the new round of technology revolution and innovative application of smart shopping malls, and is dedicated to create a model for smart commerce as a guiding power of Chinese shopping mall industry. In addition to the high standards for data accuracy and multi-dimensional data analysis in various combinations, this store people counting project of Deji Plaza requires to integrate relevant customer information to sales data by connecting with the existing ERP, CRM and other systems. Customized interfaces will also be developed based on specific needs so as to actualize more analytic functionalities. The big data collection and analysis of commercial complexes have been the core of focus of merchants. The multi-dimensional data analysis of, for example, instant batch traffic flow and data of storeys, stores, internal and external of the shopping mall may help evaluate the operation comprehensively. Traditional people counting approaches, however, have showed data inaccuracy, unpuntuality and other weaknesses. Thanks to its prestigious technical strength and sound reputation, Vionvision was chosen to provide Deji Plaza with a complete and mature overall solution of people counting based on the deep learning technology. On top of precise data, the solution works with front-end products installed in distinct scenarios and facial recognition devices embedded with deep learning algorithms to categorize and gather the information of genders, ages, number of visits, tags, consuming preferences and classes of the consumer groups in a real-time manner through the big data cloud platform. Repeated visits of customers are deduplicated effectively to achieve an increase of the customer data accuracy to 98%. Shopping malls are offered a rich spectrum of data analysis for improven service quality and capability of operation and management. As of today, a variety of Vionvision's end-to-end solutions of intelligent commerce have been successfully applied to hundreds of large-scale shopping malls. The hi-tech AI products have been an eye-pleasing characteristic of the shopping mall as a landmark commercial complex of Nanjing. The latest 3rd-generation Integrated People Counters of Vionvision are also applied in this project, exerting its numerous competitivenesses such as delicate design, powerful functionalities and accurate data. High "face value": the smallest size of the world and the patented concealed industrial design give an extremely neat and delicate appearance; the screwless installation makes the device blend into the overall environment.